I just couldn’t stop laughing when I watched this video! 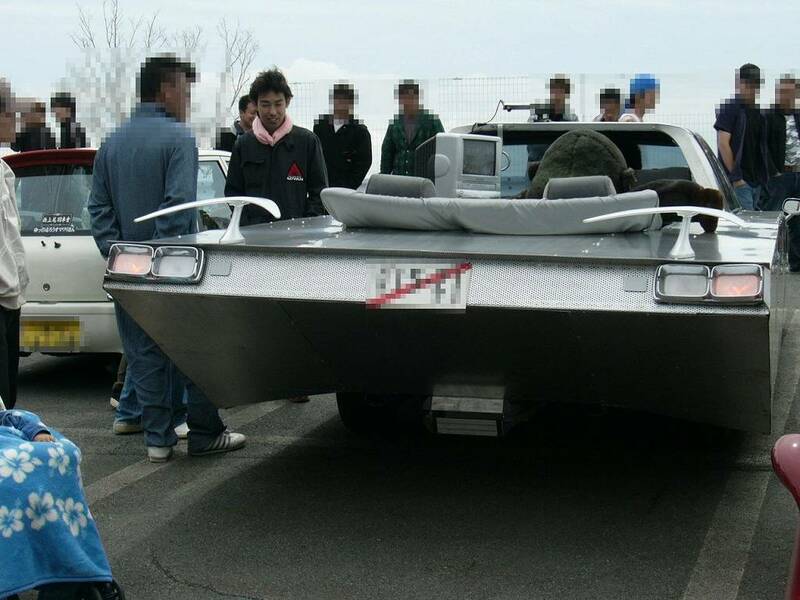 Remember Daijiro Inada visiting the bosozoku master Daisuke Shouten in part 1 and 2? 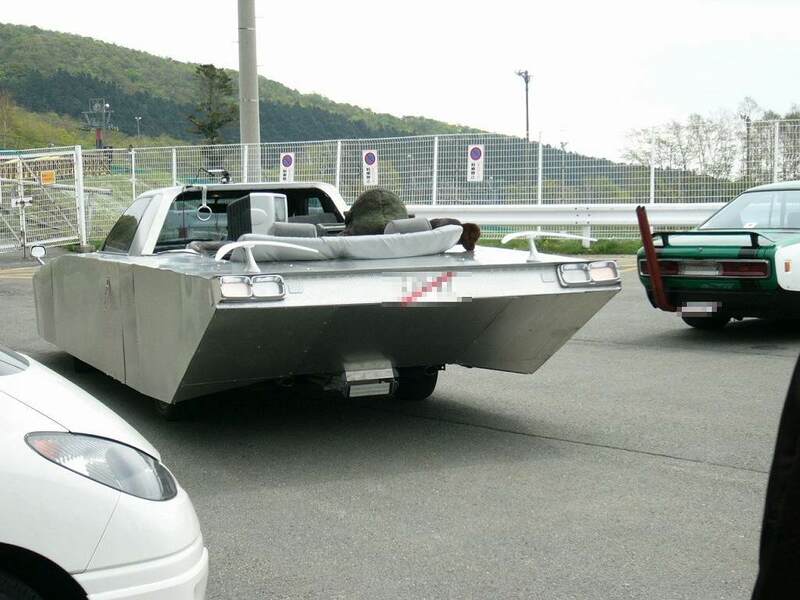 (If not, don’t worry: a reminder is in the video itself) Now Daisuke Shouten finished his project on the Toyota Celsior UCF11 (Lexus LS400 outside Japan) to create a bosozoku VIP car! Or should I rather say a bippuzoku car? Or even better: bippuzokusha! Then they just pick up this girl, asking if she would like to have a ride in it. Damn, even with a bippuzoku car you can pick up girls without any trouble! It is also really funny when they meet up with this limo driver at 7:53. The limo driver also drives a Toyota Celsior and can’t believe that the car underneath is the same! And they also get a lot of respect from the kyusha style GX61 Cresta driver at a traffic light!